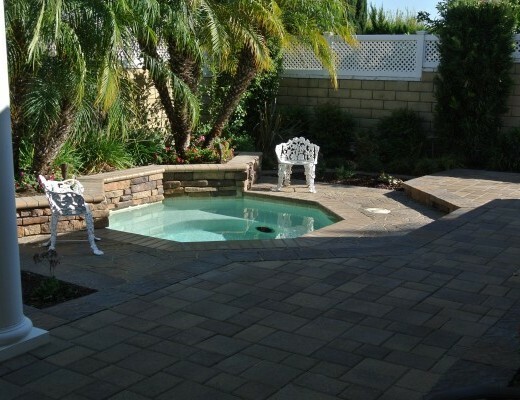 Pool Deck pavers add style to your yard! 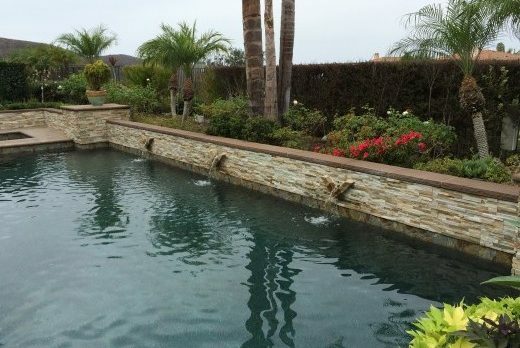 Are you looking to give your pool deck a fresh look? Pool deck paving stones are a great way to add another attractive to element to your yard if you’ve ever felt like something was missing. 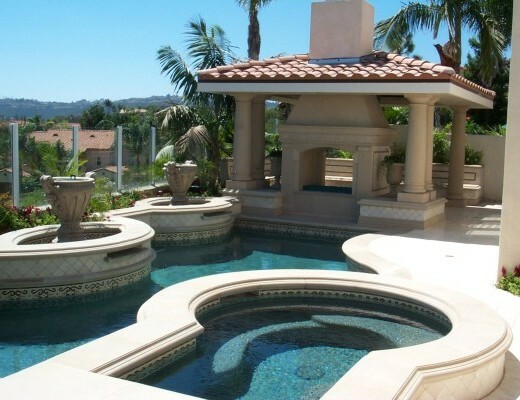 Adding pavers around a pool makes it even more comfortable and eye catching. A pool deck is also a great place for spending time with your family and friends. Why not entertain in style this summer? 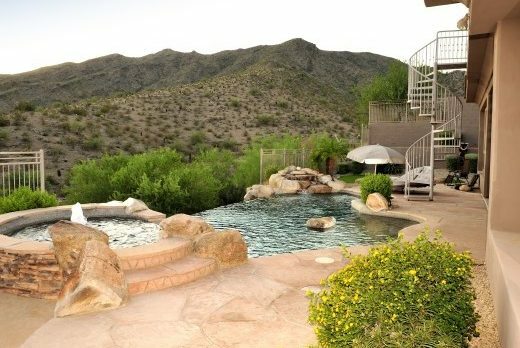 Invite friends over for a backyard barbecue or a relaxing swim. 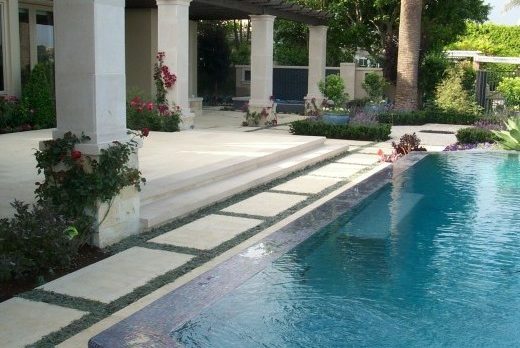 Your new pool deck paving stones will certainly be a great conversation piece. Belman Living offers pavers in an array of styles, shapes, textures and colors to transform your ordinary outdoor living space into Extraordinary. A good mixture of concrete and paving stones can create a lasting impression. Our paving stones provide a safe, nonslip walking surface. 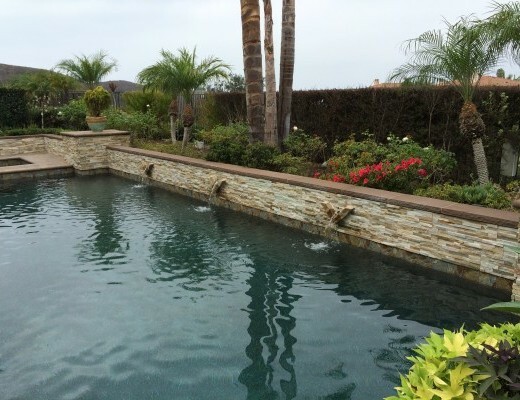 It enhanced the overall appearance of the pool and the surrounding landscape. 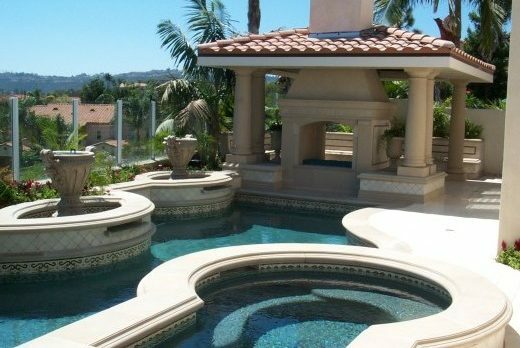 Pavers are several times stronger than concrete and more durable than asphalt, which add beauty and style to your pool deck. If your ready to begin your transformation, please contact us toll free today by dialing 1-844-728-3711. View our gallery for more inspiration on interlocking pavers and you will be on your way to getting started on your new fabulous home transformation. Our highly experience staff is ready to help you create outdoor living space you deserve.